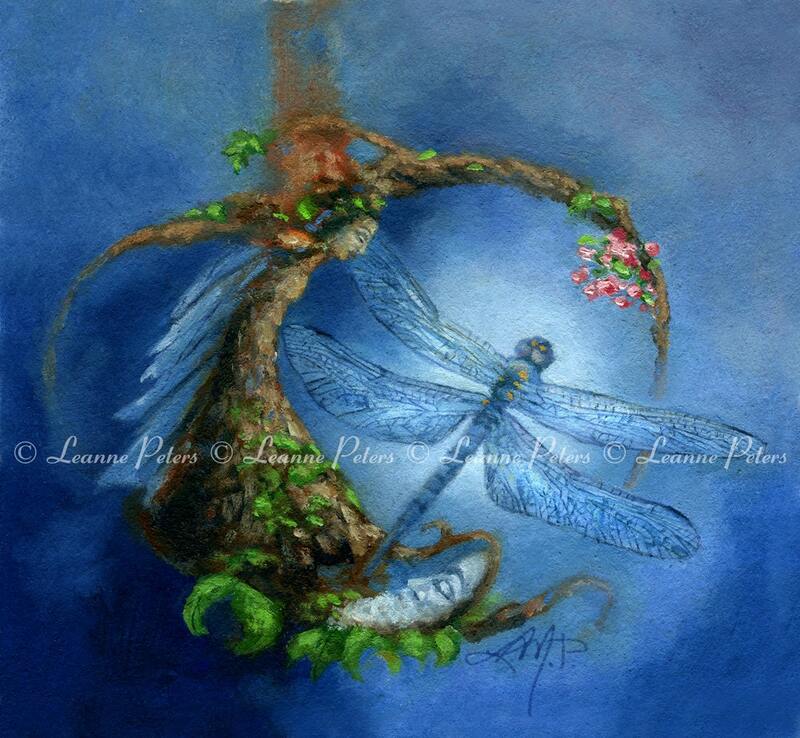 "Time For Change" 6" x 6.5" giclée print is from an oil painting. Printed with archival ink on Epson watercolor paper, the detail is superb! Copyright info is not on the actual print. Ships in a protective sleeve with board for support.